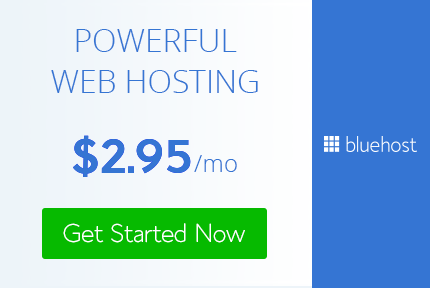 Blogging | Set up a WP blog with Siteground hosting! Want to know how to make a website like me? Use siteground.com! This is a quick tutorial on how to own your own site for less than $100!